Keep your eyes healthy with regular visits to Dr. Richard L. Wilson Optometrist in Toronto, ON. We provide comprehensive optometry services that can tremendously help in achieving improved visual health. Browse through this page for a quick overview of the professional optometry services available to you. Our optometry clinic strives to consistently deliver personalized eye care for all our patients. 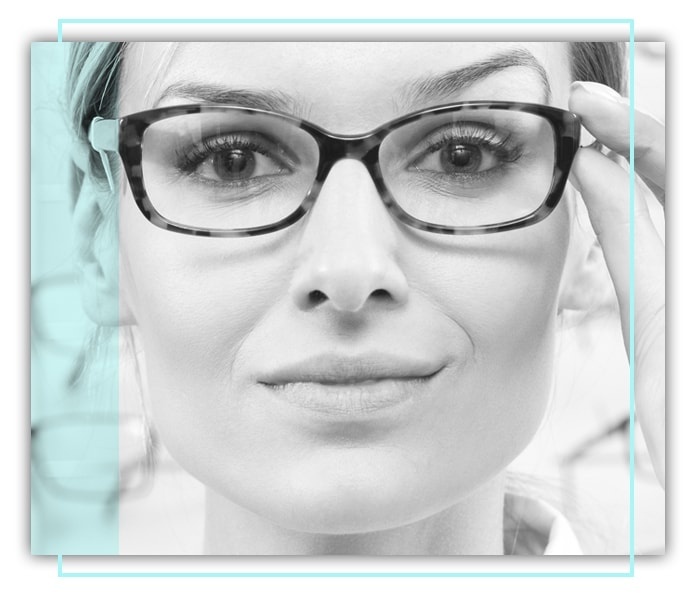 Rest assured that we will provide you with quality optometry services tailored to your needs. To get started, let our optometrist assess your current visual health. Call us today to schedule an optometry appointment or to learn more about our optometry services.